Get inspired by our videos. Sign up for our travel tips and special offers. Then start planning your Disney dream vacation! Disneyland Resort: Let's Get Started Take a tour of our 2 magical Theme Parks, Downtown Disney District, 3 Disneyland Resort hotels and an entire world of magic! Disneyland Resort: Disneyland Park Walt Disney's dream has come true in a timeless world of fantasy and adventure, filled with modern and classic stories. 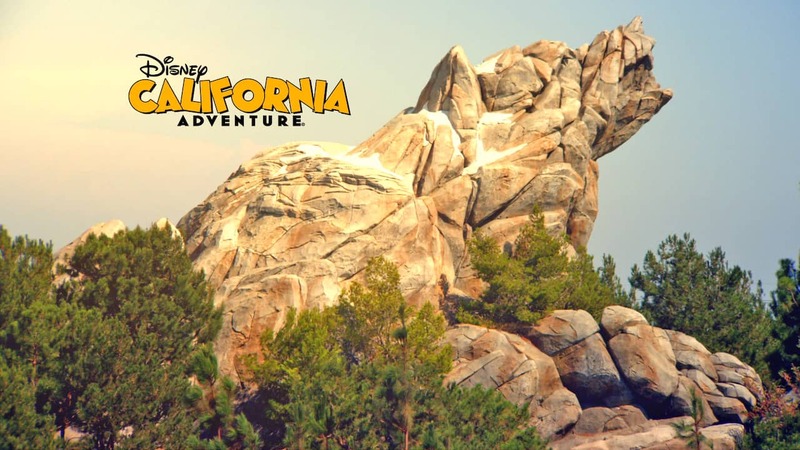 Disneyland Resort: Disney California Adventure Park Be fully immersed in your favorite Disney and Pixar stories, which have been re-imagined like never before. Disneyland Resort: Downtown Disney District Look no further than this one-stop spot for the best dining, shopping and family-friendly entertainment. 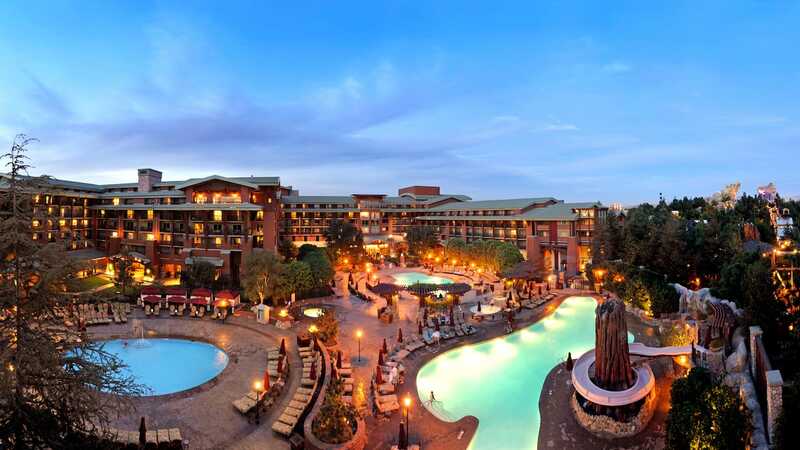 Disneyland Resort: Hotels Bask in a storybook vacation filled with special perks when you stay in one of 3 fabulous hotels at Disneyland Resort. 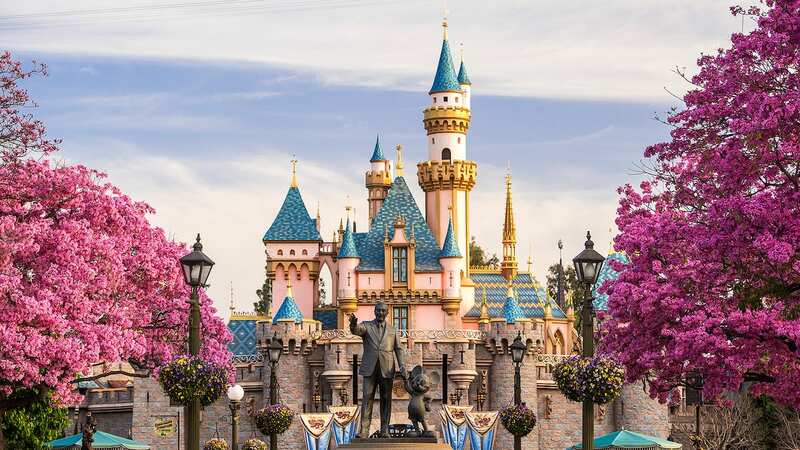 Disneyland Resort: Tickets & Packages With an array of deals, packages and tickets, you can visit both Theme Parks and all the attractions at Disneyland Resort! Disneyland Resort: Dining Disneyland Resort offers a convenient way to dine whether you want something quick, cool, classy or Character-filled. 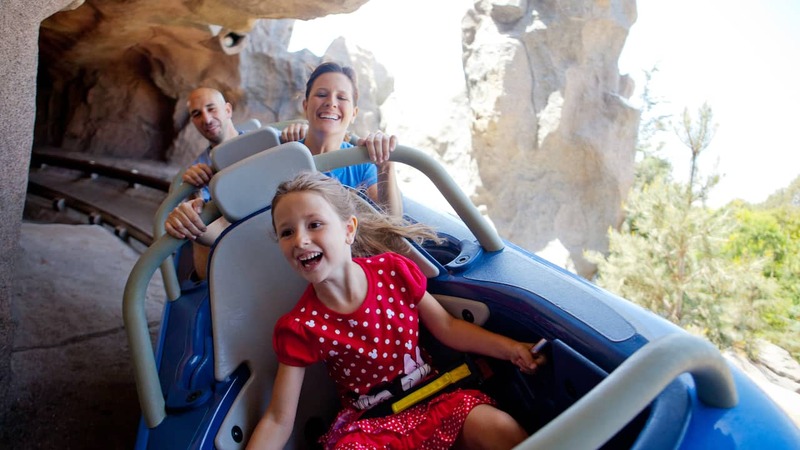 Disneyland Resort: Fun for Little Ones Find special opportunities for fun with attractions and Disney Character meetings especially for young children. 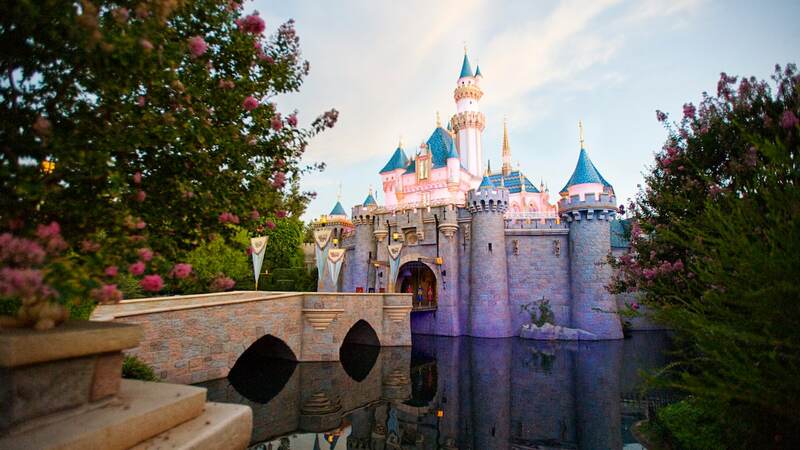 Disneyland Resort: Insider Tips Visit Disneyland your way! 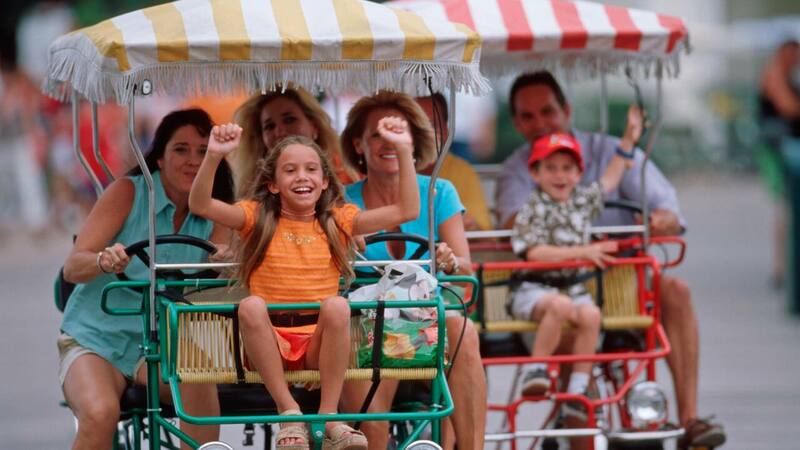 With an assortment of deals, packages and tickets, you can visit both Theme Parks and every attraction! 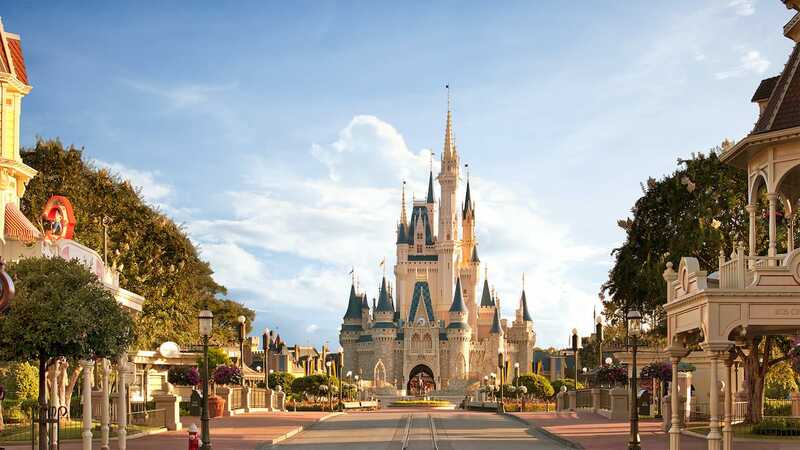 Walt Disney World: Let's Get Started Tour our 4 Theme Parks, 2 Water Parks, more than 20 Walt Disney World Resort hotels and discover a whole world of magic! Walt Disney World: Magic Kingdom Park Immerse yourself in some of the greatest tales of all time, and experience a wonderland steeped in the magic of story. Walt Disney World: Epcot Explore wonders of innovation and technology in Future World, and international culture in the 11 pavilions of World Showcase. Walt Disney World: Disney's Hollywood Studios Get ready to take the lead in film, television and music because here it's always your time to shine. 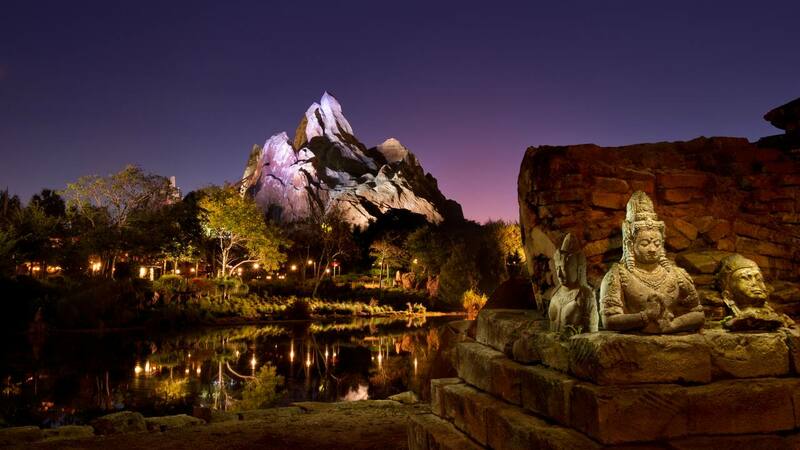 Walt Disney World: Disney's Animal Kingdom Theme Park Explore a world inhibited by 1,700 beasts and discover that maybe you're a little more wild than you ever thought. 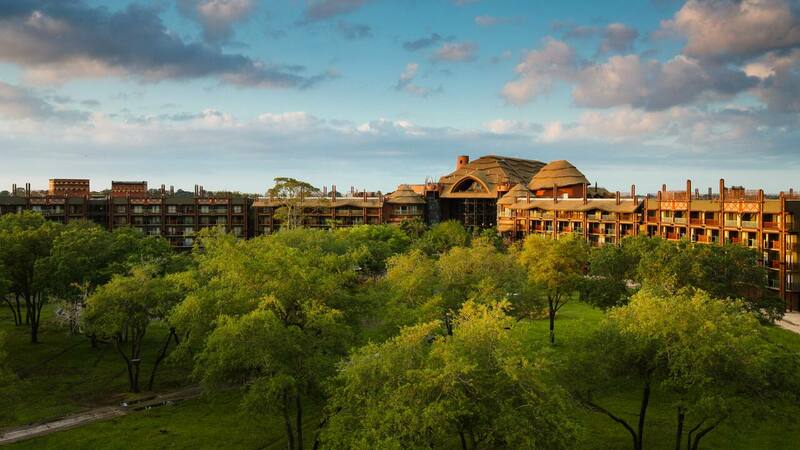 Walt Disney World: Resort Hotels Stay in the middle of the magic! Discover all of our Resort hotel styles and themes to find what fits you! Walt Disney World: Disney Water Parks Splash the day away in a frosty winter wonderland or a lush island paradise. 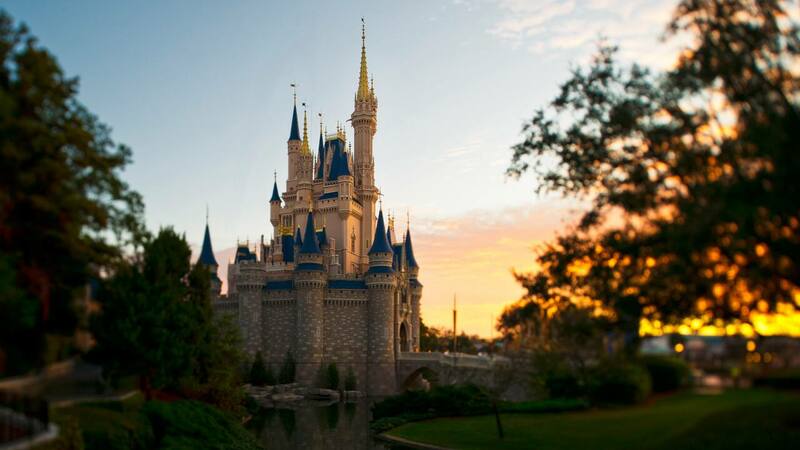 Walt Disney World: Recreation Enjoy outdoor fun including golf, boating and fishing. 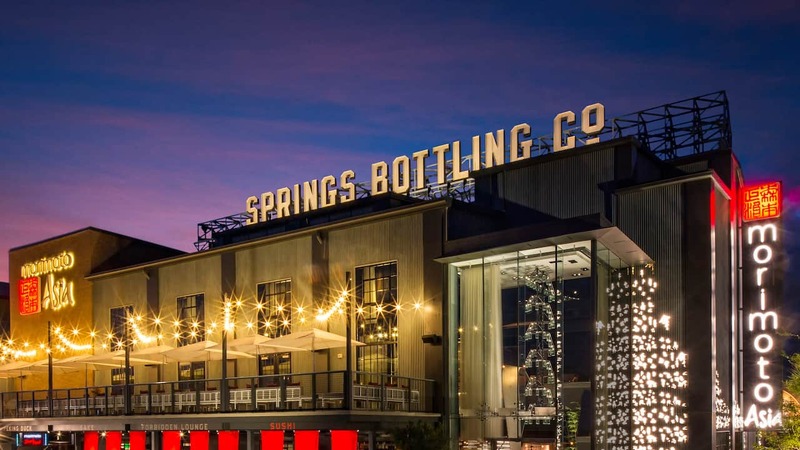 Walt Disney World: Disney Springs A one-stop spot filled with themed shopping, dining and entertainment that will have you savoring the excitement. 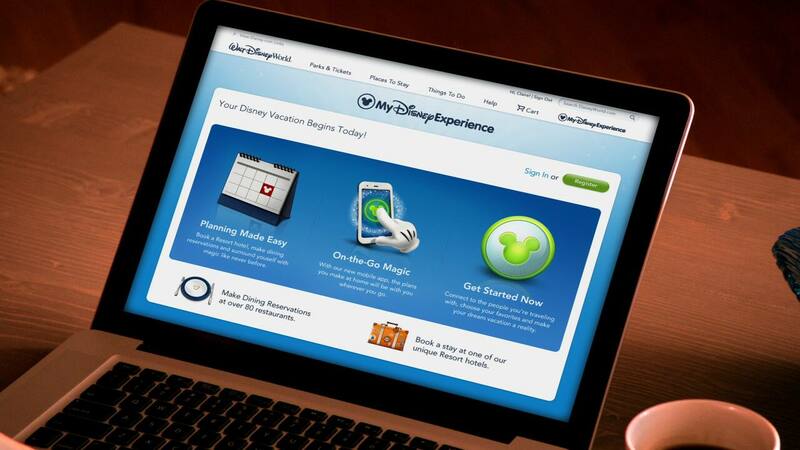 Walt Disney World: MyMagic+ MyMagic+ offers an incredible new way to make the most of your vacation! 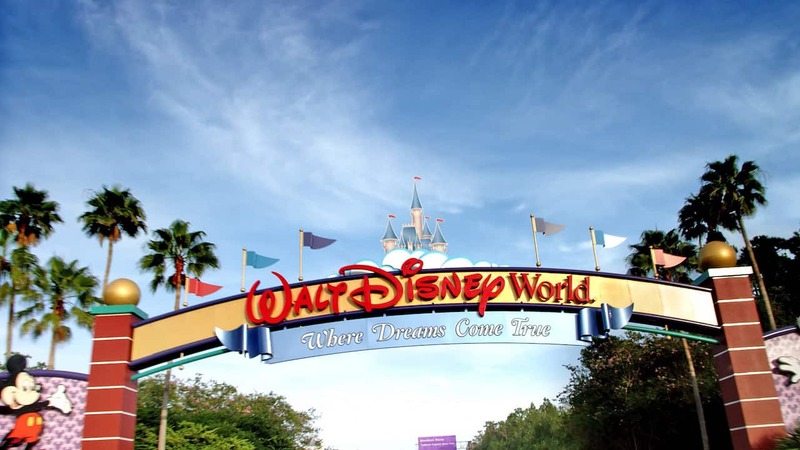 Walt Disney World: Tickets & Packages With an array of deals, packages and tickets, you can visit every Theme Park and attraction at Walt Disney World Resort! Walt Disney World: Dining Walt Disney World Resort offers convenient ways to dine whether you want something quick, cool, classy or Character-filled. Walt Disney World: When To Come Make the most of your Walt Disney World Resort vacation with holiday magic, seasonal events and guided tours. Walt Disney World: Fun for Little Ones Find special opportunities for fun with attractions and Disney Character meetings especially for young children. Walt Disney World: Grown-Up Magic Walt Disney World Resort offers adult recreation like fishing and golf, and shopping and dining at Disney Springs area. Welcome to Disney Cruise Line Whether you’re traveling as a family or as a couple, the possibilities are as countless as the stars in the sky. Come aboard and see the fun that awaits you, on the ship or off! Included in Your Cruise When you sail with Disney Cruise Line, you’ll find it’s all those little extras you get that add up to the most incredible vacation of your life. It’s the accommodations, dining and entertainment—all included in the price of your cruise! Entertainment Set sail on a voyage filled with entertainment. Every day brings a new kind of magic, with Broadway-style shows, music, dancing and activities for cruisers of every age. Dining Day and night, you'll enjoy more taste temptations than you've ever imagined. And whether you're enjoying a bountiful breakfast, a delightful lunch, a gourmet dinner or simply a poolside snack—it’s all included in the price of your cruise! Staterooms The spacious staterooms of the Disney Cruise Line ships are designed with families in mind. You can stretch out or curl up in charming surroundings appointed with rich, natural woods and nautical details. Pools & Watery Fun For a big splash of magic, check out the themed pools and watery wonders found on each ship in the Disney Cruise Line fleet. Depending on the ship, you can ride on our first ever water coaster at sea or brave our exciting 3-story body slide! Kids Disney cruises are about dreams coming true. And since every kid has a special dream of their very own, on every voyage that's exactly what they get. Tweens/Teens Exclusive spaces and amazing entertainment give tween and teen cruisers all the freedom they need to chart a course for fun. Adults On every Disney cruise, a world of pure relaxation and indulgence awaits in areas and activities created just for adults. 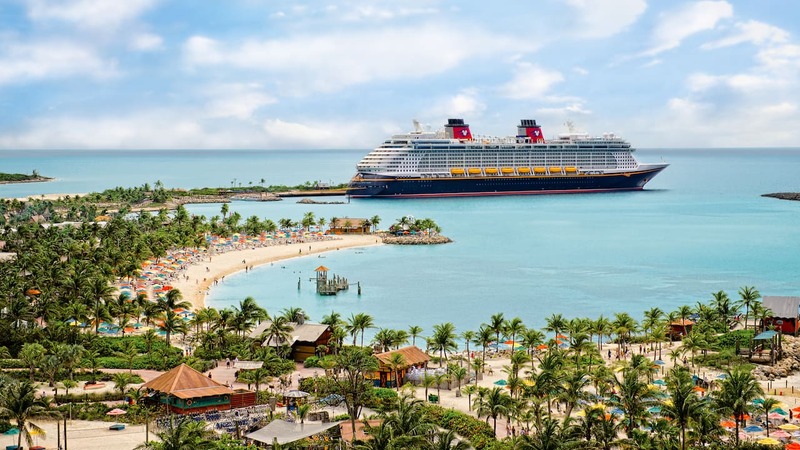 Where we Go From amazing weekend getaways to incredible two-week-long voyages, you've got a wonderful world of choices when it comes to taking a Disney Cruise Line vacation. Castaway Cay Reserved exclusively for Disney Cruise Line Guests, this private island escape is the premium destination for most Bahamian and Caribbean cruises. Port Adventures You'll sail to some of the most amazing ports in some of the most intriguing places on Earth. So we've found some of the most dynamic ways for you to explore them all. 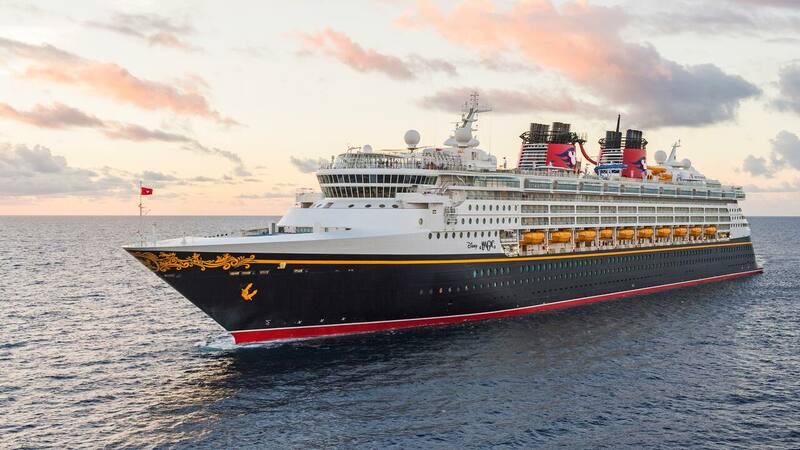 Land & Sea Cruises Imagine turning your cruise into the ultimate Disney vacation by combining it with a stay at a Disney Resort hotel, a visit to the Theme Parks and more! Holidays Take a Disney Cruise Line vacation during the Halloween and winter holiday seasons with special themed voyages. How to Plan We offer a few simple steps to help you chart your course to plan your perfect Disney Cruise Line vacation. 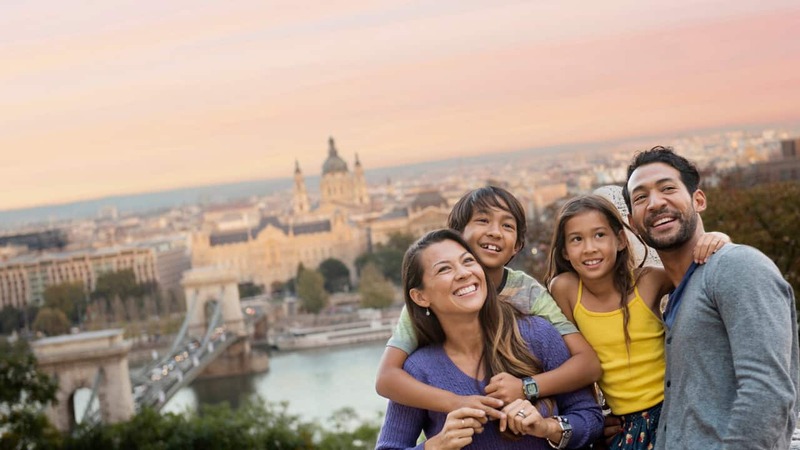 Adventures by Disney Take an expertly planned, guided family vacation to some of the most intriguing and beloved destinations around the world. Aulani, A Disney Resort & Spa Aulani, a Disney Resort & Spa in Ko Olina, is the place to stay for a Hawaiian family vacation. Welcome Home Welcome home, to Disney Vacation Club. Resort Overview Tour all the Disney Vacation Club resort locations with Samantha Brown. 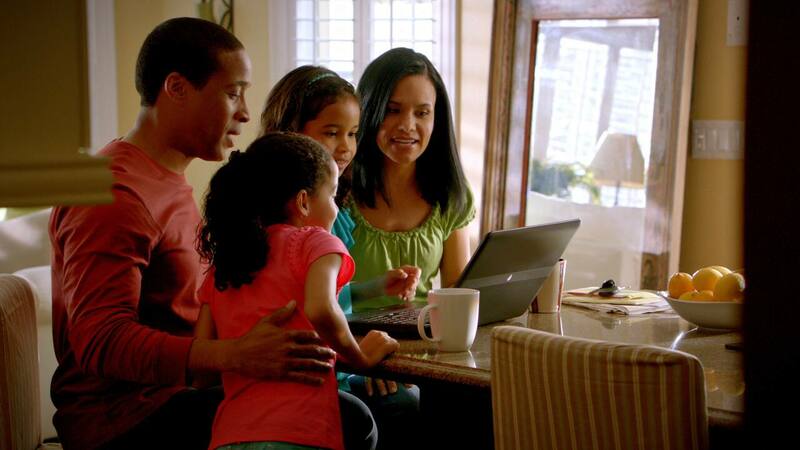 How it Works Learn how Disney Vacation Club Membership works. Disney Vacation Club Discover how you can vacation year after year with thousands of vacation options in destinations around the world. 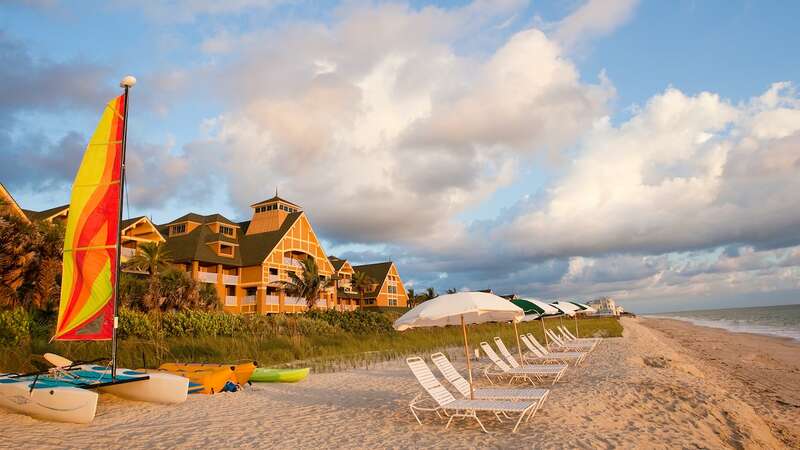 Disney Beach Resorts Relax on a tranquil beach and enjoy a wide variety of fun family activities. Take a tour of our 2 magical Theme Parks, Downtown Disney District, 3 Disneyland Resort hotels and an entire world of magic! Walt Disney's dream has come true in a timeless world of fantasy and adventure, filled with modern and classic stories. Be fully immersed in your favorite Disney and Pixar stories, which have been re-imagined like never before. Look no further than this one-stop spot for the best dining, shopping and family-friendly entertainment. Bask in a storybook vacation filled with special perks when you stay in one of 3 fabulous hotels at Disneyland Resort. With an array of deals, packages and tickets, you can visit both Theme Parks and all the attractions at Disneyland Resort! 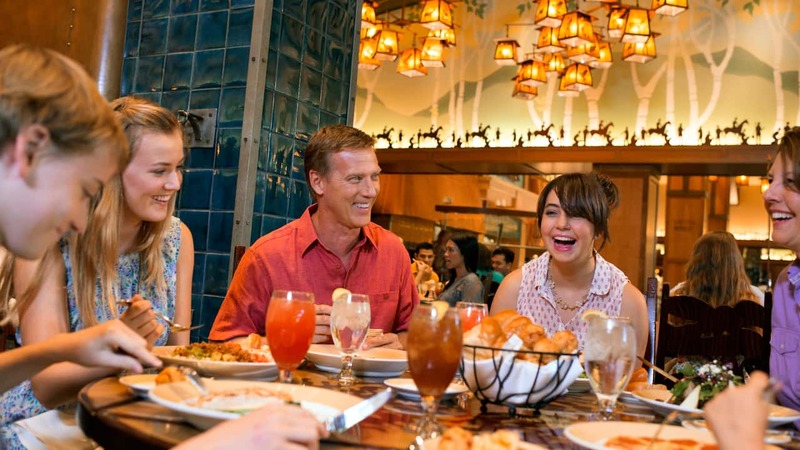 Disneyland Resort offers a convenient way to dine whether you want something quick, cool, classy or Character-filled. 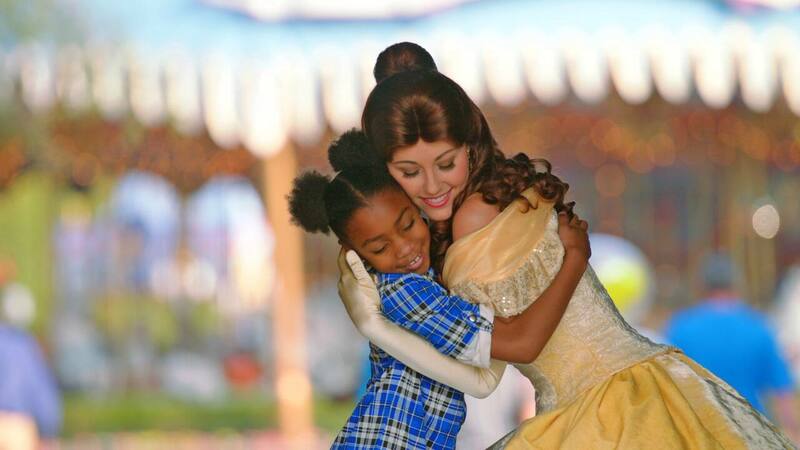 Find special opportunities for fun with attractions and Disney Character meetings especially for young children. 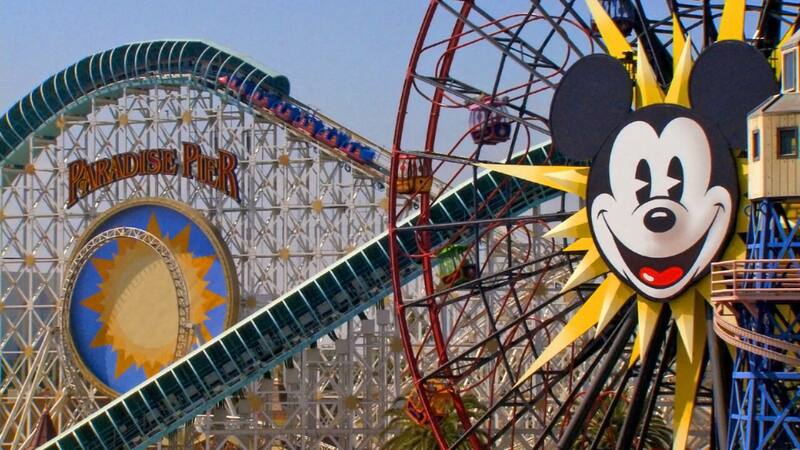 Visit Disneyland your way! 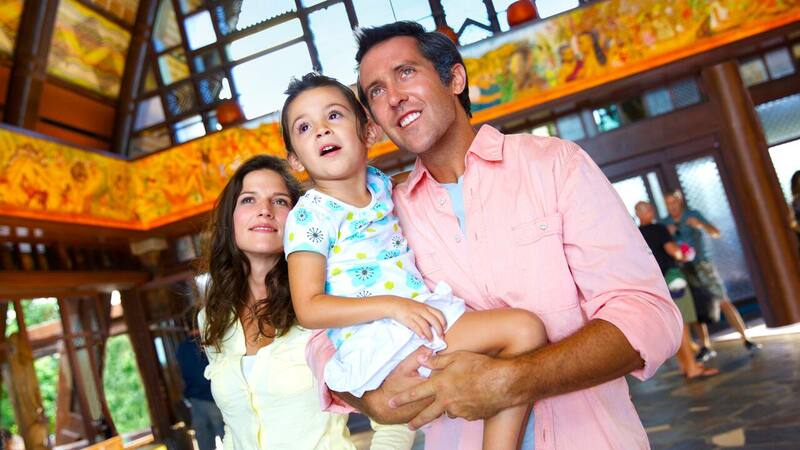 With an assortment of deals, packages and tickets, you can visit both Theme Parks and every attraction! See what offers may be available to save on your Disneyland Resort vacation, including featured offers on hotels, dining and more! Make planning easy by scheduling dining reservations and getting information about parking, maps, available services and much more. 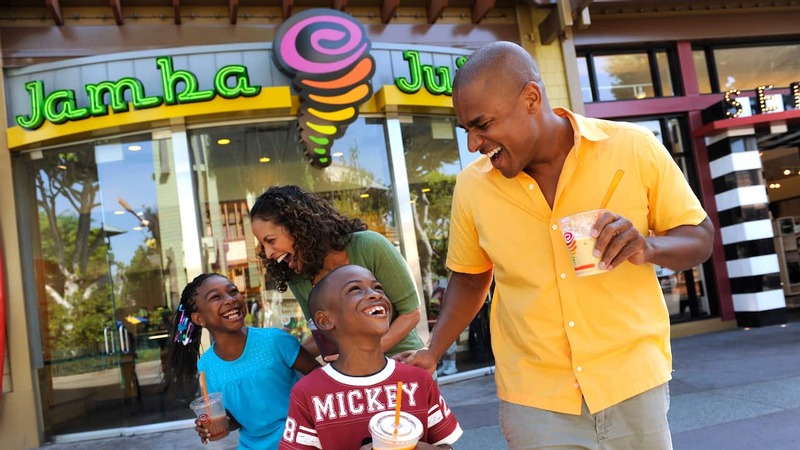 Tour our 4 Theme Parks, 2 Water Parks, more than 20 Walt Disney World Resort hotels and discover a whole world of magic! Immerse yourself in some of the greatest tales of all time, and experience a wonderland steeped in the magic of story. Explore wonders of innovation and technology in Future World, and international culture in the 11 pavilions of World Showcase. Get ready to take the lead in film, television and music because here it's always your time to shine. Explore a world inhibited by 1,700 beasts and discover that maybe you're a little more wild than you ever thought. Stay in the middle of the magic! Discover all of our Resort hotel styles and themes to find what fits you! Splash the day away in a frosty winter wonderland or a lush island paradise. Enjoy outdoor fun including golf, boating and fishing. A one-stop spot filled with themed shopping, dining and entertainment that will have you savoring the excitement. MyMagic+ offers an incredible new way to make the most of your vacation! 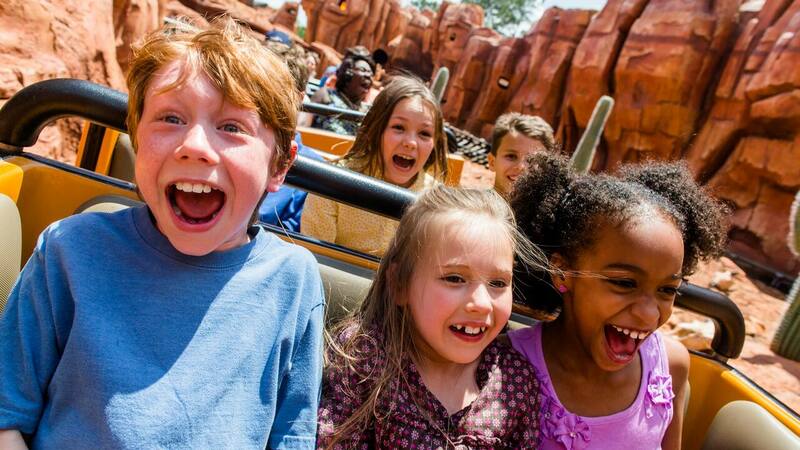 With an array of deals, packages and tickets, you can visit every Theme Park and attraction at Walt Disney World Resort! 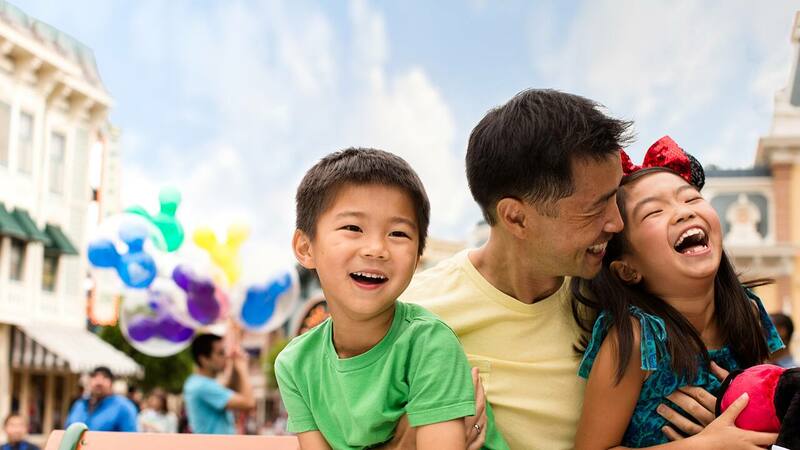 Disclaimer: Multi-day tickets are valid for admission to any one of the 4 theme parks per day. Tickets and any options purchased must be used within 14 days of first use. All tickets and options are nontransferable and nonrefundable and exclude activities/events separately priced. Water Parks subject to rehabilitation, seasonal and weather closures. Tee times are required for Disney's Oak Trail Golf Course and are subject to availability. One miniature golf course visit per day after 4 pm. 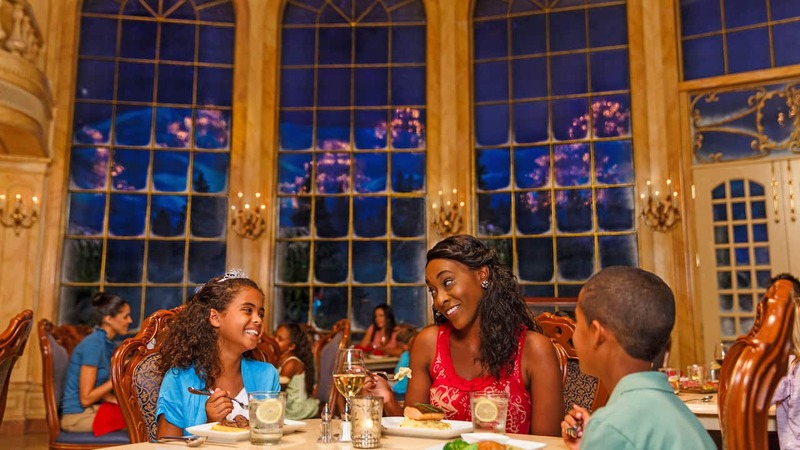 Walt Disney World Resort offers convenient ways to dine whether you want something quick, cool, classy or Character-filled. 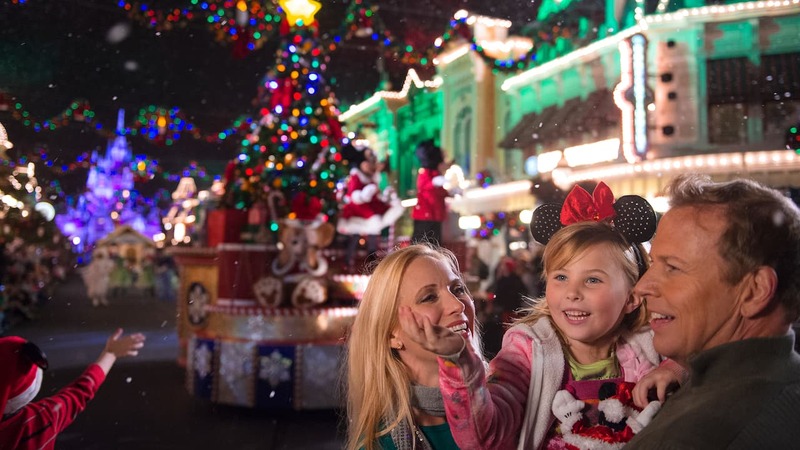 Make the most of your Walt Disney World Resort vacation with holiday magic, seasonal events and guided tours. Walt Disney World Resort offers adult recreation like fishing and golf, and shopping and dining at Disney Springs area. 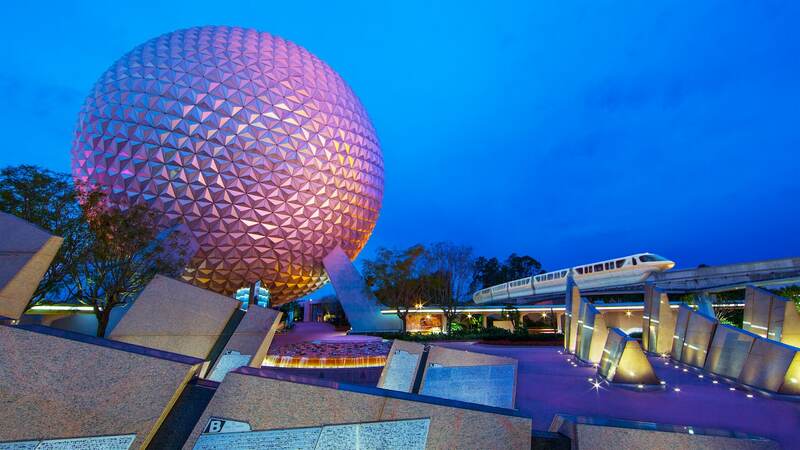 See what offers may be available to save on your Walt Disney World Resort vacation, including featured offers on hotels, dining and more! 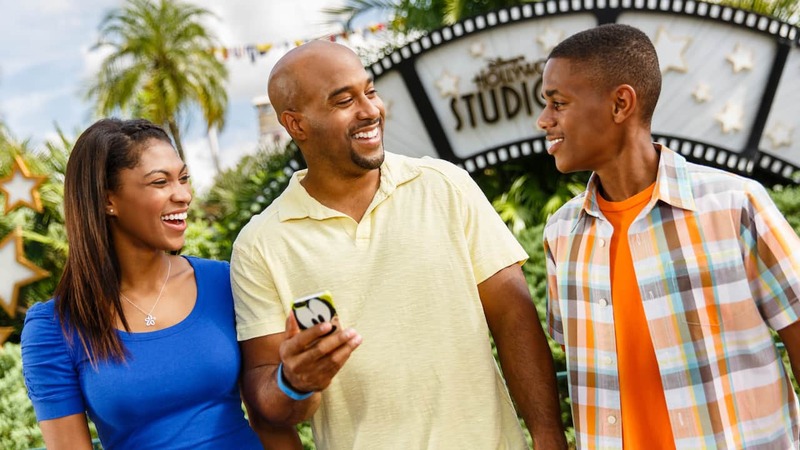 Make planning easy by scheduling dining reservations, making FastPass+ selections with your valid theme park admission and setting up reminders for entertainment that you don’t want to miss! Discover how you can vacation year after year with thousands of vacation options in destinations around the world. 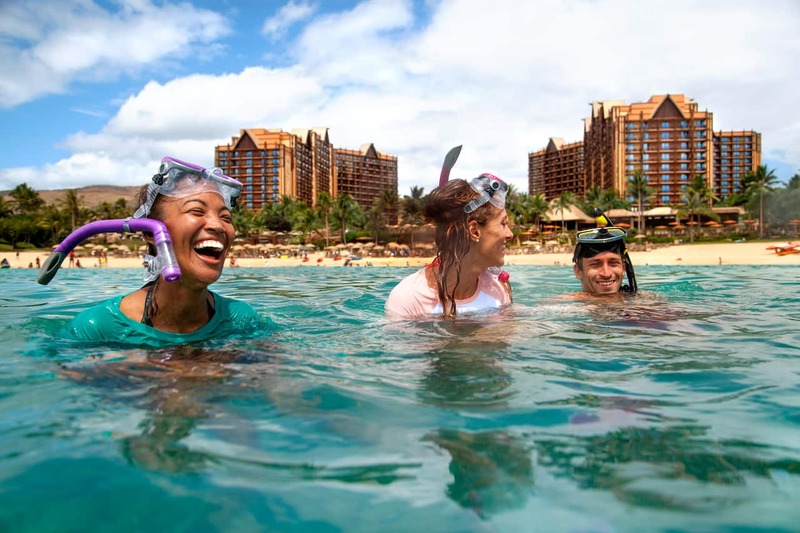 Aulani, a Disney Resort & Spa in Ko Olina, is the place to stay for a Hawaiian family vacation. 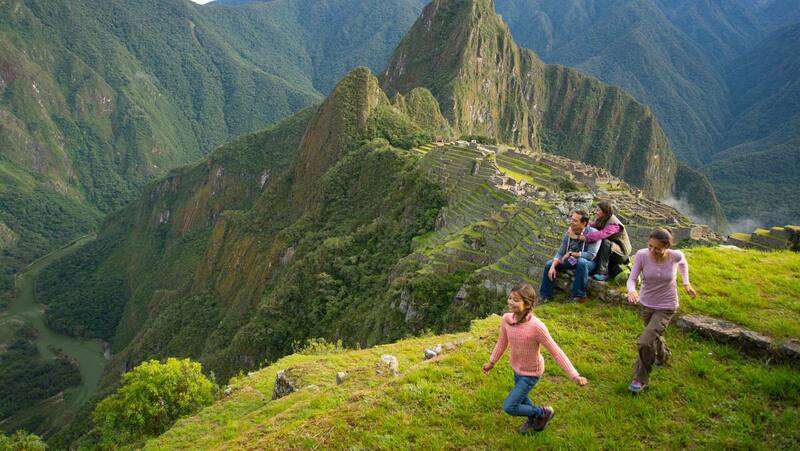 Take an expertly planned, guided family vacation to some of the most intriguing and beloved destinations around the world. Whether you’re traveling as a family or as a couple, the possibilities are as countless as the stars in the sky. Come aboard and see the fun that awaits you, on the ship or off! Relax on a tranquil beach and enjoy a wide variety of fun family activities. From amazing weekend getaways to incredible 2-week-long voyages, you've got a wonderful world of choices on a Disney Cruise Line vacation. 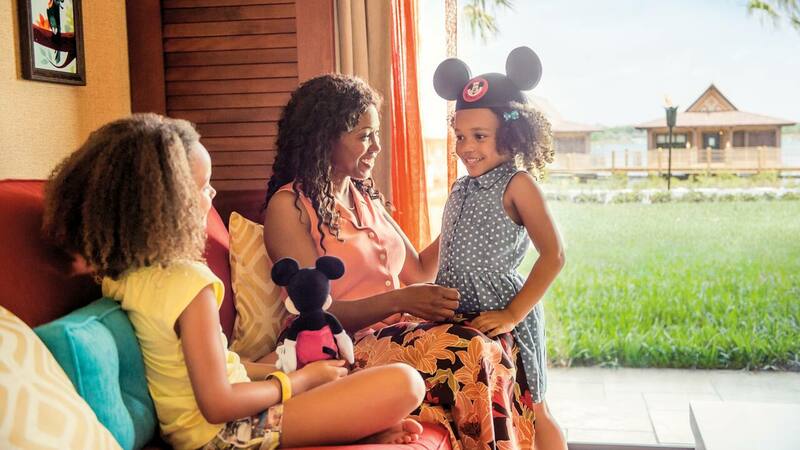 Join Disney Vacation Club by purchasing a real estate interest in Aulani Disney Vacation Club Villas in Ko Olina, Hawai’i, and enjoy a free Aulani stay (plus applicable taxes*). 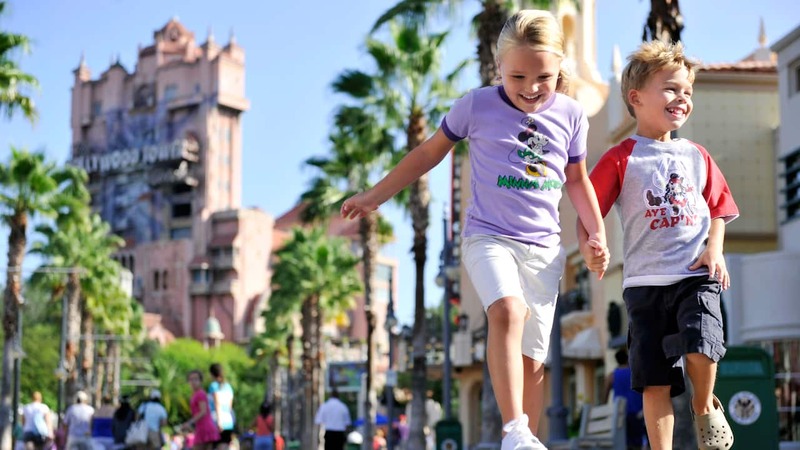 Explore guided tours and adventures at worldwide destinations with activities and fun that only Disney can bring you. View off-peak seasonal offers and other ways to save, then start planning your dream vacation to Aulani, A Disney Resort & Spa.